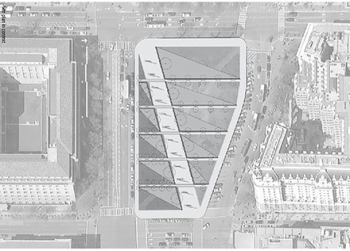 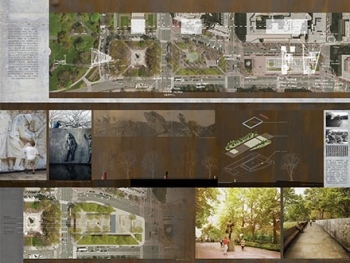 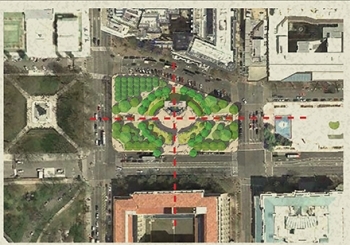 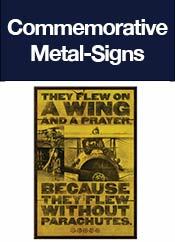 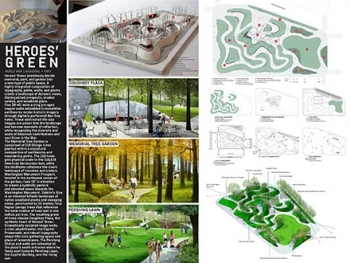 These five concepts were selected to proceed to Stage II for the National World War 1 Memorial design competition. 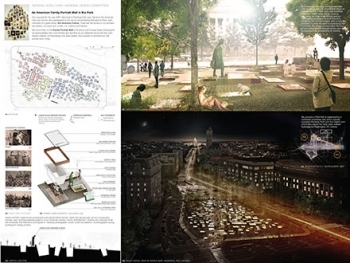 In this stage of the competition, the five finalists worked in consultation with the Commission, public agencies with ultimate approval authority over the design, and other stakeholders to further develop and refine their initial design concepts. 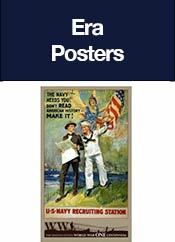 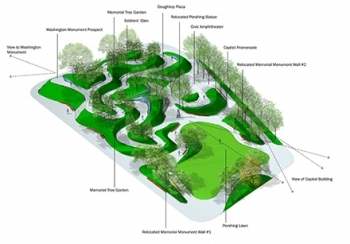 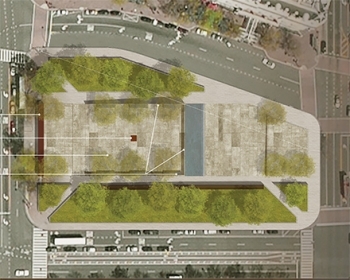 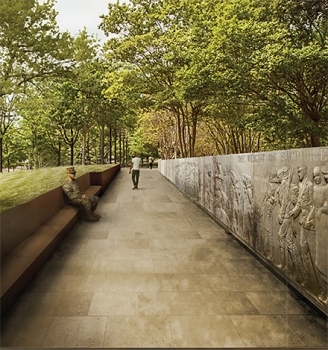 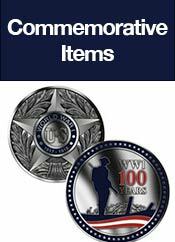 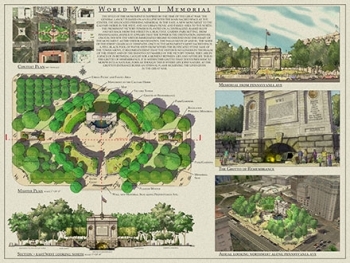 At the end of Stage II the jury made recommendations to the World War I Commission, which announced a winning design concept in January 2016. 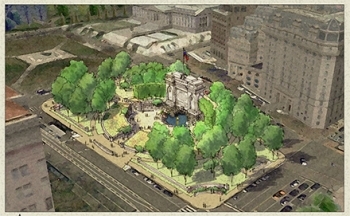 Public comment was taken during this period and provided to the jury. 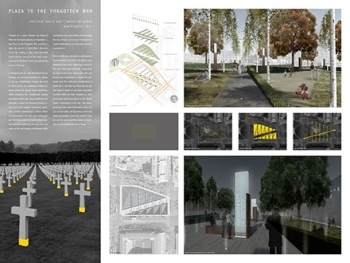 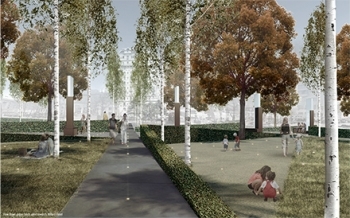 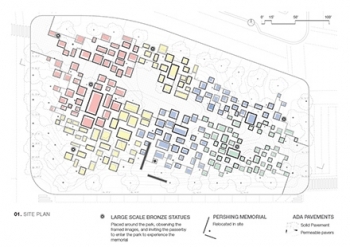 "An American Family Portrait Wall in the Park” submitted by STL Architects in Chicago.